Save 37% on the Prince Lionheart bebePOD Flex Baby Seat + Free Shipping! 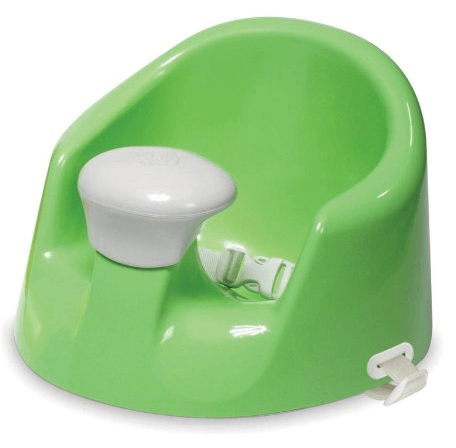 The Prince Lionheart bebePOD Flex Baby Seat (in Mint Green) is on sale for $28.23 at Amazon right now. That's 37% off the list price of $45.00!